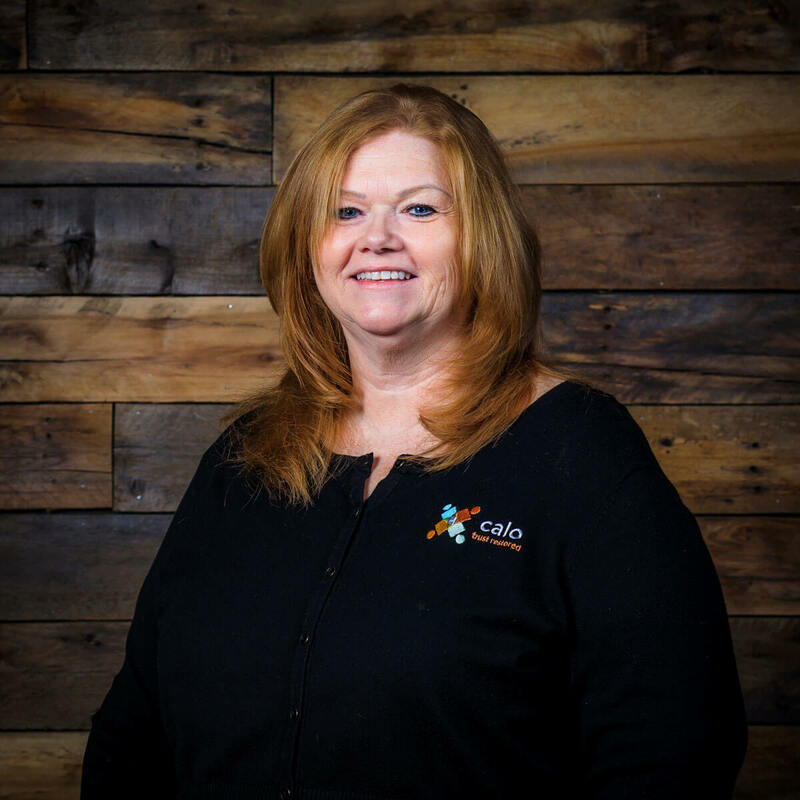 Born and raised in Missouri, Debby comes to CALO with a passion and dedication for serving families, and the desire to facilitate healing. She grew up in St. Louis County and later moved to Rolla, Missouri. There she worked for Phelps County Regional Medical Center and was one of the first employees to help open their psychiatric program entitled, “Stress Center.” Working at the Stress Center as a Psych Tech she developed a curiosity for psychology and people who struggle with life’s emotions. While living in the Springfield Missouri area she attended Drury University where she earned a Bachelor’s degree in Psychology and Sociology. Continuing her education she earned her Master’s in Counseling from the Assemblies of God Theological Seminary. Recently, July 2015, she recieved a certification in Training Adoption Competency (TAC). A standardized training program that provides clinicians with the knowledge and skills they need to better understand the complexity of adoption and the struggles adoptive families face. During her post graduate work she had the opportunity to work with a community to help develop a grass roots domestic and sexual violence program. This is when she began to greater understand the effects of childhood trauma. Her wide-ranging clinical experience throughout the years includes working with crisis intervention, domestic violence, sexual trauma, substance abuse and recovery, mental health disorders, self-image, emotional intelligence, corporate psychology, vocational counseling as well as offender rehabilitation and re-entry into society. Her work has taken place in community non-profit organizations, private practice, and contract settings. She has spent the last 18 years working for the Missouri Department of Social Services in various roles. Debby’s passion to facilitate systemic change in struggling families led her to CALO. Her treatment philosophy aligns nicely with the CALO model. She is appreciative of the opportunity to work with families in this unique setting, who are dedicated and engaged in healing their families. When she is not at work she loves to travel and spending time with her friends and family, which includes five beautiful grandchildren, Lane, Kaitlynn, Connor, Blake and Kraig. She loves the Lake of the Ozarks where she vacationed frequently as a child. Living at the lake and helping families find joy in their life is truly a blessing for her.